All purchases are nonrefundable. When you make a reservation with us, your place is being guaranteed on the tour. 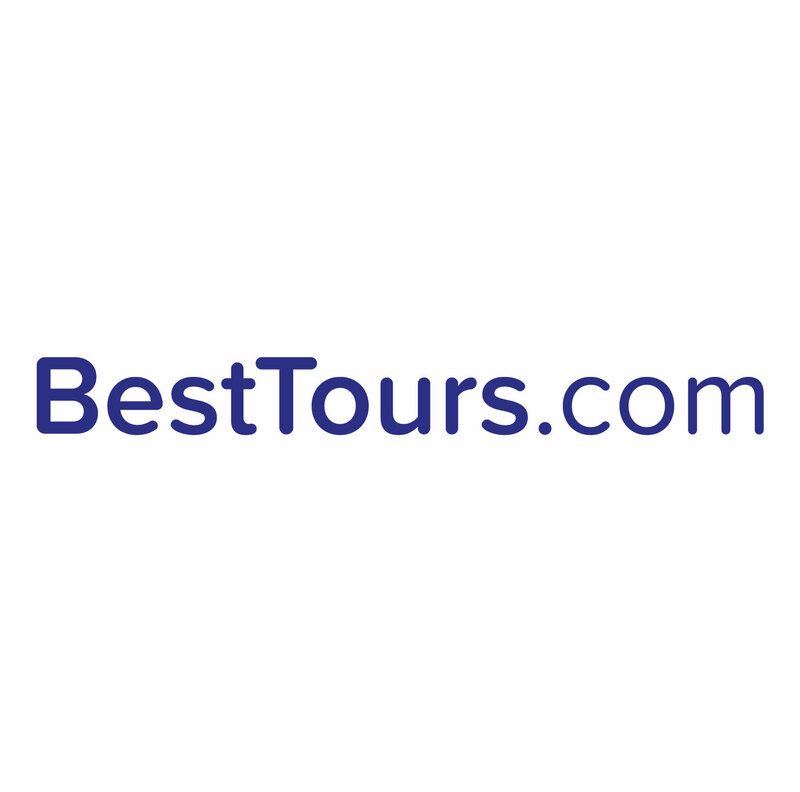 If for any reason you cannot attend the date you schedule, you may of course reschedule the tour to another date and time, using the reschedule feature in the Upcoming Tours section of your BestTours customer account. The reschedule feature is only available 48 hours or more before your scheduled tour time. After that, your place is confirmed on the tour, you cannot reschedule, and your ticket is locked for that tour date/time.